What is “Your Podcast” All About? 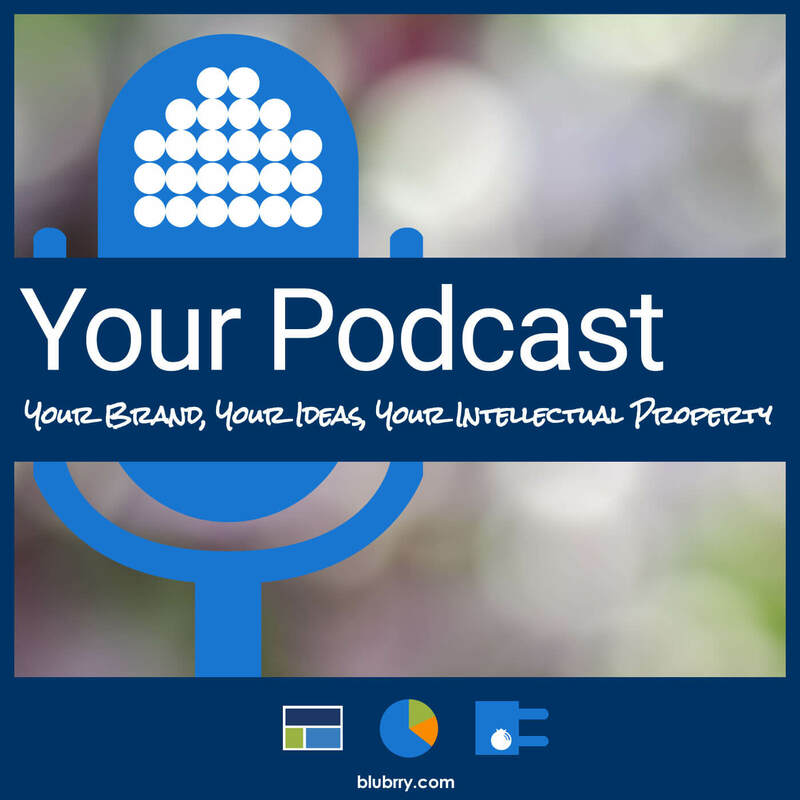 It’s all about Your Brand, Your Ideas, Your Intellectual Property and Your Time — and how Blubrry services can help you keep all of these things. Your Podcast is going to feature company news & announcements, discussion about podcasting in general, tech topics that relate to your podcast and some inside information coming from a combined 24 years of experience in podcasting. This show will run every 2 weeks opposite of the PowerPress Podcast. Host Todd Cochrane is the CEO of RawVoice Inc. (parent company of Blubrry Podcasting) and the host and producer of the Geek News Central Podcast and co-host of the New Media Show. Host Mike Dell is the Customer Support Coordinator for RawVoice and Blubrry and is the host and producer of Mike Dell’s World and Podcast Help Desk (among others). Company Philosophy – What Makes Blubrry Different? We strongly believe in podcasters controlling and owning their own brand. Our team – we’re all podcasters. 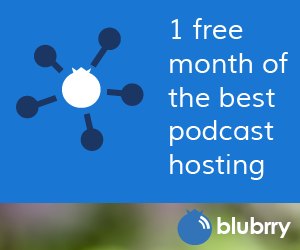 We provide the tools and service to make podcasting as easy as possible and get out of the way. PowerPress – our open-source plugin helps over 65,000 content creators power their podcast and build their brands. Our unbranded podcast players. We don’t advertise on YOUR site (unless of course you’d like to join our Affiliate Program). Todd and Mike talk about our Professional Hosting and our integration with the Triton Digital advertising platform. Our WordPress plugin, PowerPress, reached 1 million downloads last week! Why do you just post two minutes to Facebook and YouTube with Post to Social? Be sure to click Play or Subscribe so you don’t miss any new episodes of Your Podcast! If you have any comments, questions or topics you would like us to cover on the show, email us at yourpodcast@blubrry.com. We’re excited to get started!